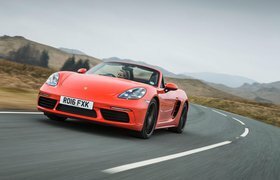 2018 Porsche Boxster GTS review - verdict | What Car? 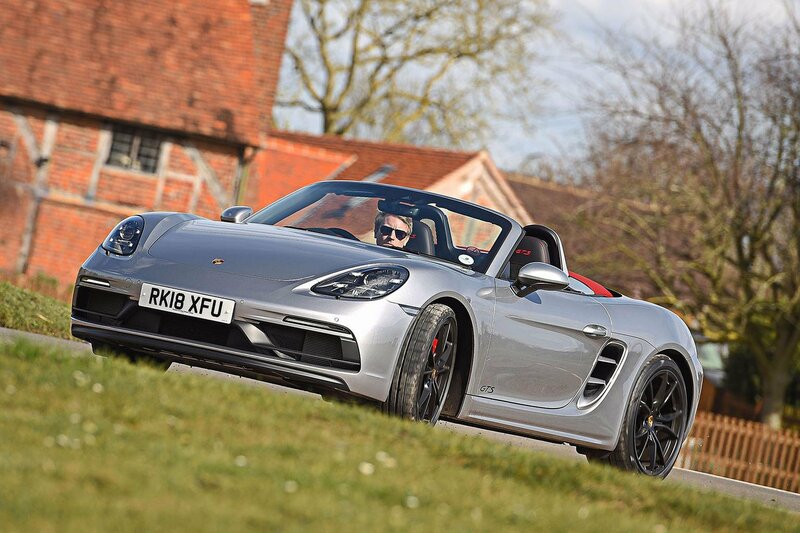 There's no doubt about it: £61,727 for a Porsche Boxster is a lot of money. And for some, that price will push what should be an attainable sports car into a category that is simply beyond reach. However, if you can afford the extra outlay over the regular S, this is the Boxster to have on your driveway. With beautifully judged suspension and a more progressive power delivery, the GTS delivers a driving experience that is far greater than the sum of its parts. And although it may not have the tuneful engine note of its predecessor, that is more than made up for by the exploitability and flexibility that its revised turbocharger brings. Indeed, the GTS is something of a cliché, in that it’s all the sports car you’d ever need.